“We make soap.” That was the response of Method Home Products co-founder and chief greenskeeper Adam Lowry when asked what his company does. Of course, that’s just the tip of the iceberg. Method is well known as a model “green business.” One of the founding B Corporations, in 2007 Method changed its corporate structure to institutionalize its commitment to people and the environment (as well as profits). 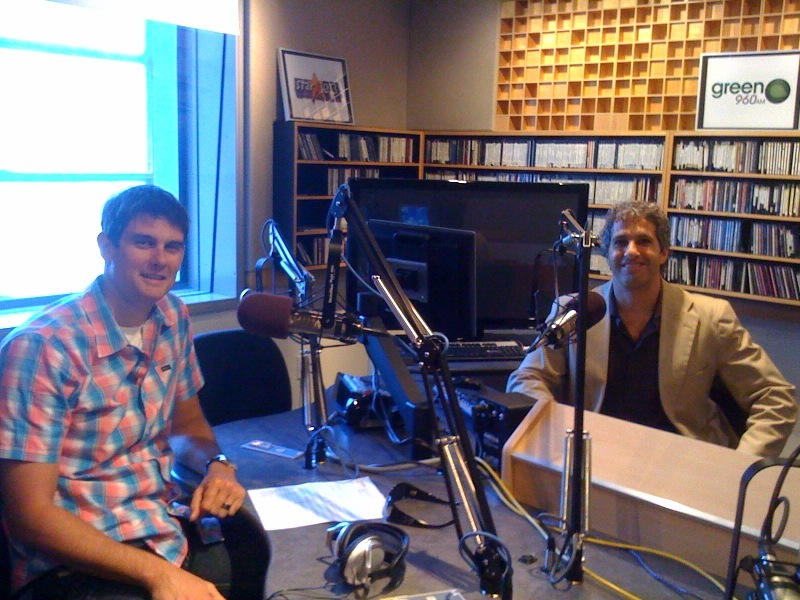 Adam sits down with show host Donald Simon to discuss what it means to be a benefit corporation in Episode 20 of The Wendel Forum (originally aired on Green 960 AM radio on June 18, 2011). So, what are B Corporations? They are companies that choose to publicly measure themselves against metrics that include social and environmental missions. (By the way, Wendel Rosen is also a certified B Corporation). The certification program is administered by B Lab, a non-profit organization based out of Pennsylvania. Currently, Adam and Donald are part of a working group that is promoting the passage of Assembly Bill 361 (Huffman) pending in California legislature. AB 361 would create a new corporate structure (think C Corporations or S Corporations) available to companies that want to build social and environmental values into their core mission. The Benefit Corporation form of entity would protect the corporate officers (and hold them accountable) for socially- and environmentally-driven decisionmaking. It requires transparency and verification (trust, but verify) from those companies choosing to take its form. Donald and Adam discuss specific examples of what this might mean in real world application for companies, including their duties to shareholders. Remember when Ben & Jerry’s ice cream was sold? We’ve discussed the problem of greenwashing and false environmental marketing claims at The Wendel Forum before. Adam suggests that there is a natural shakeout happening currently for businesses that are not as green as they say they are. B Corp Certification and a future benefit corporation form of corporate organization would promote transparency and require third party, independent, recognized standards (that are credible and comprehensive) to battle greenwashing and provide additional certainty for consumers. Donald will be a part of the group going to testify before the California Senate Banking and Financial Institutions Committee on June 29, 2011, in Sacramento regarding AB 361. If you are interested in supporting the legislation, you are encouraged to submit a letter to your elected officials. Here’s a template to get you going: Template letter of support for AB 361.